Effer light range gets even richer with 80.2 and 125!  These 2 first models that we launch onto the world market in 2018 are both equipped with the advanced electronic management system Progress 2.0, which has many features. 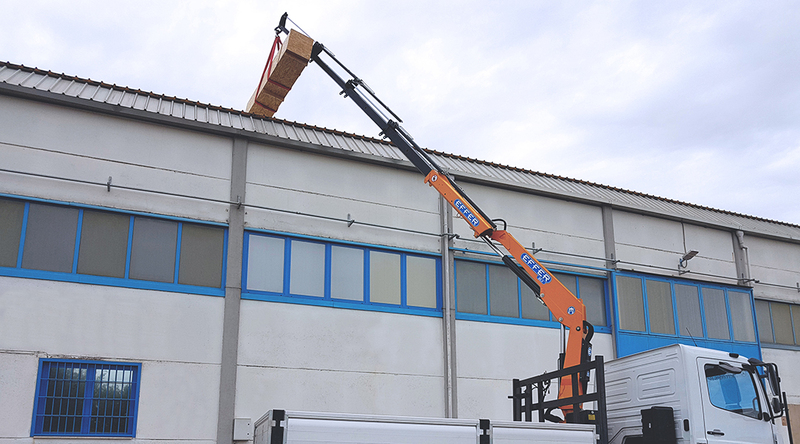 They are cranes conceived for who needs a light machine able to manage different functionalities in complete safety. 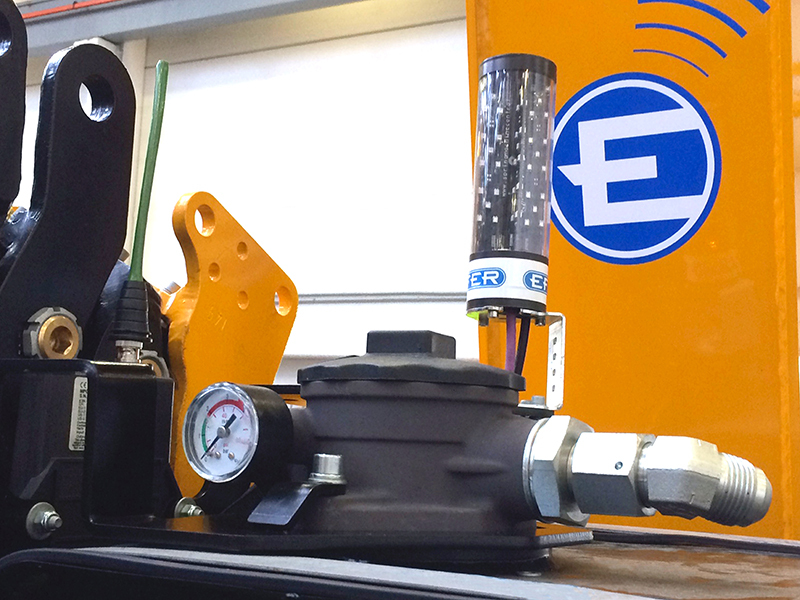 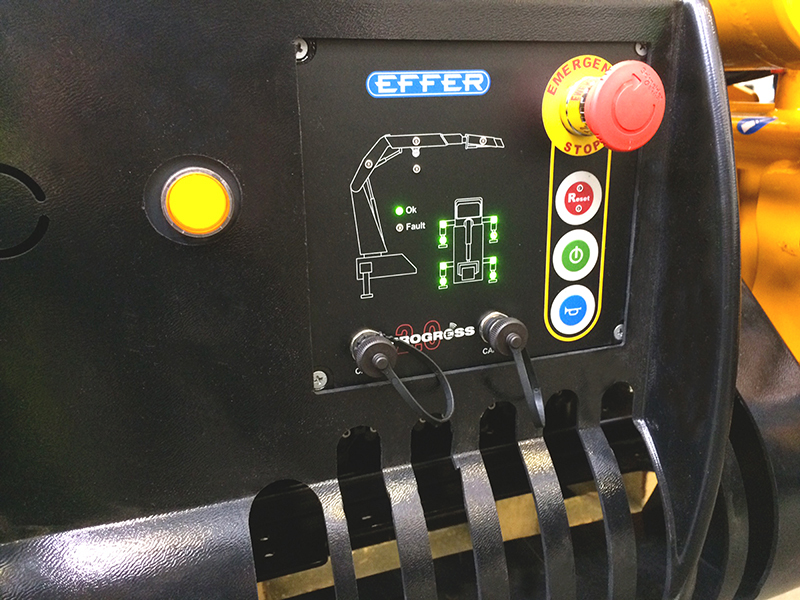 Start raising the value of your business with these new Effer cranes! The 80.2 is perfect to work with accessories such as winch and basket, and as an option you can have the Virtual Shield, which protects the cabin from collisions. 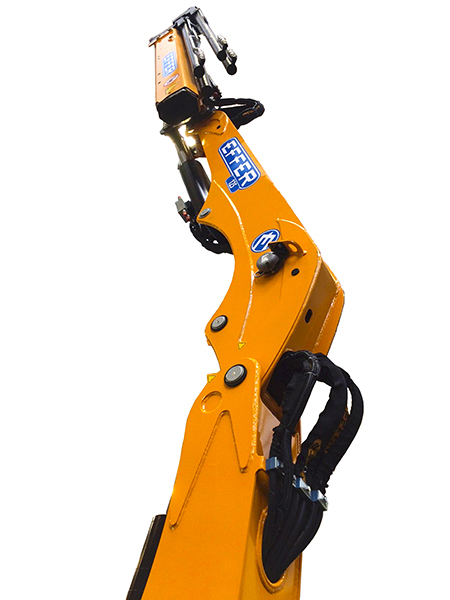 Through the remote control, the 80.2 manages the stabilizers feet on the ground, and it is equipped with an automatic system to slow down the rotation at the end of stroke to avoid load swing. 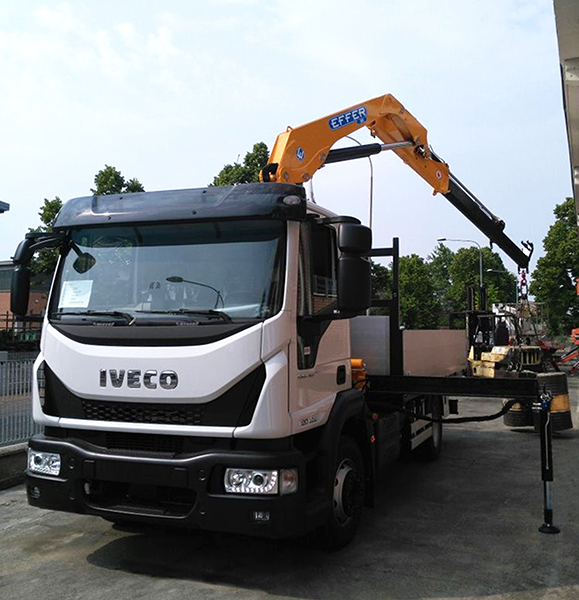 The model 125 is available in the configurations with jib as well, and since it is managed by the system Progress 2.0, the performance is always optimized in accordance with booms geometry, and, as an option, you can choose the hydraulic rotation of the stabilizers cylinders. 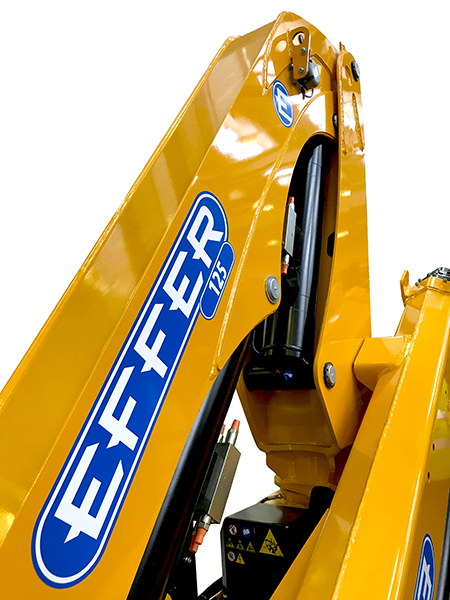 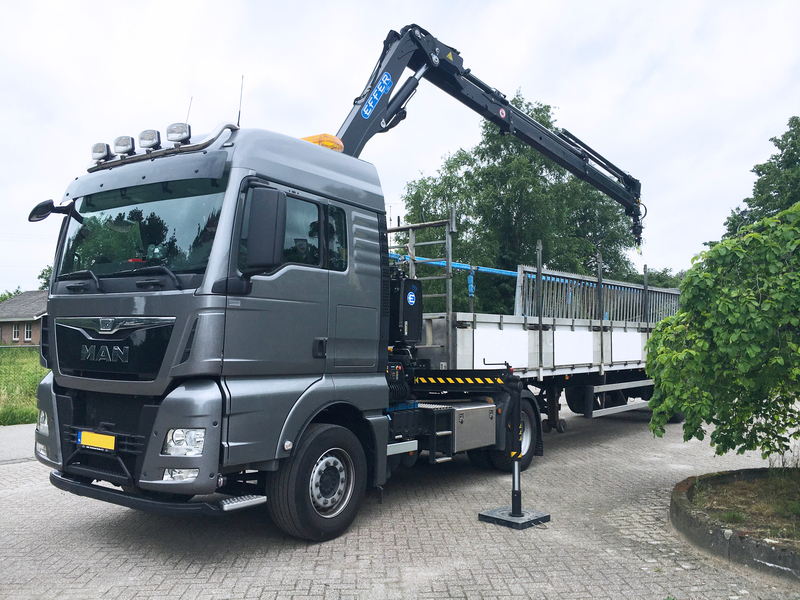 The quality of materials and the design of Effer’s big and medium cranes features the 125 as well to ensure the best performance for any kind of application.